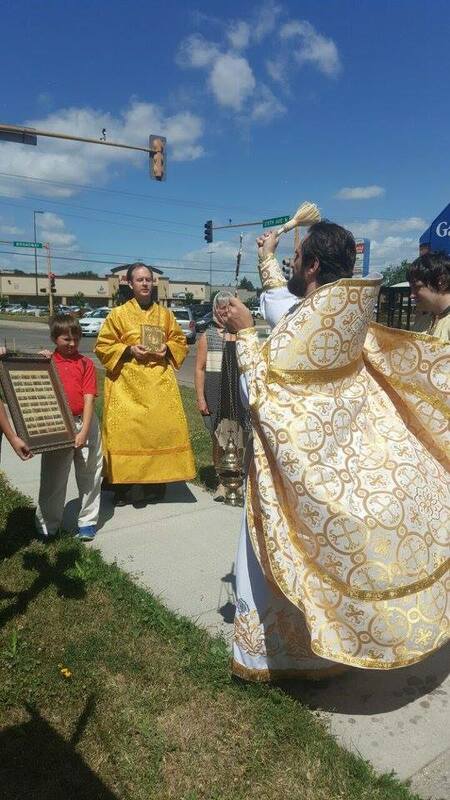 Diocese of Chicago and Mid-America - ROCOR - Patronal Feast of All Saints Parish in Fargo,ND. 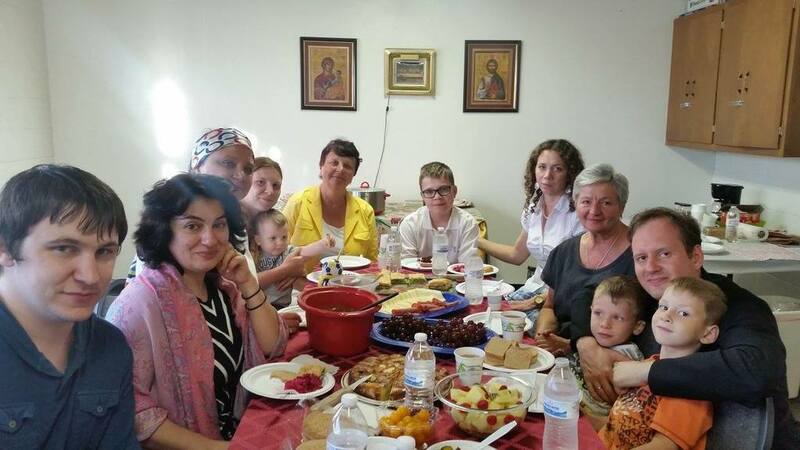 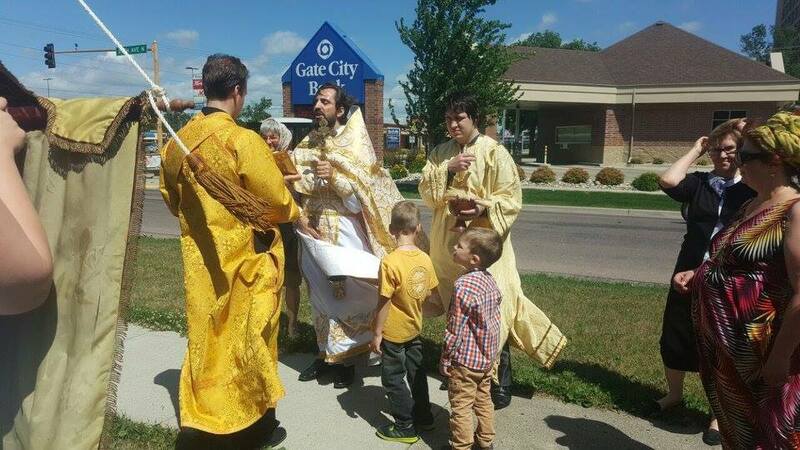 On 25 and 26th of June, 2016 Parish of the All Saint Orthodox Church, which is located in Fargo, ND, was celebrating its Name Day. 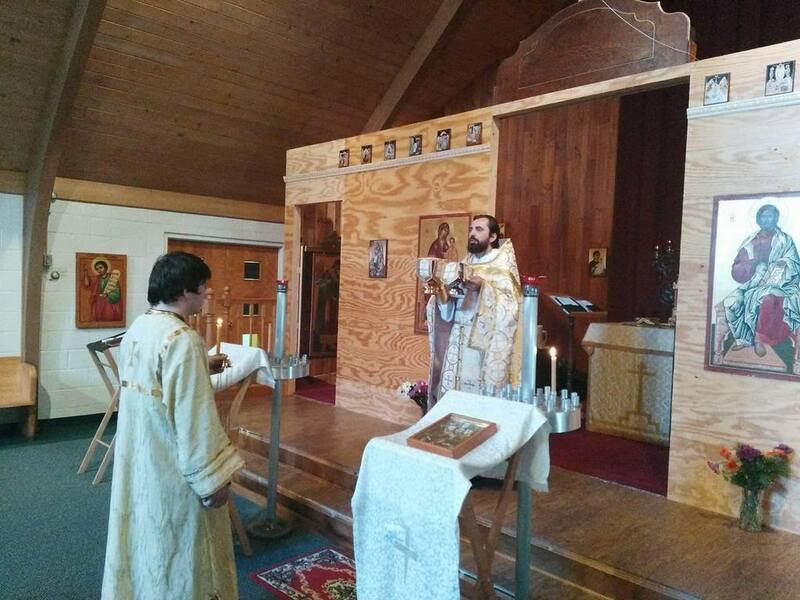 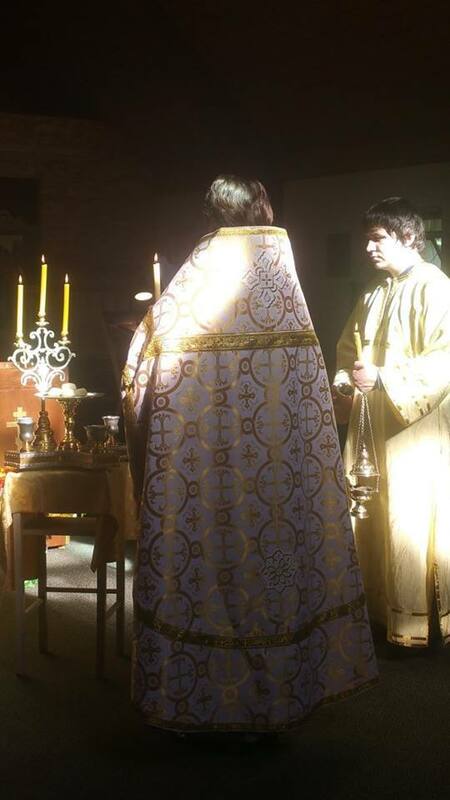 With the Blessing of Peter, Bishop of Cleveland, Archpriest Vasily Kuzmych, Dean Second Deanery, Diocese of Chicago and Mid-America, served the cycle of Worship Services, appointed for this Liturgical Day. 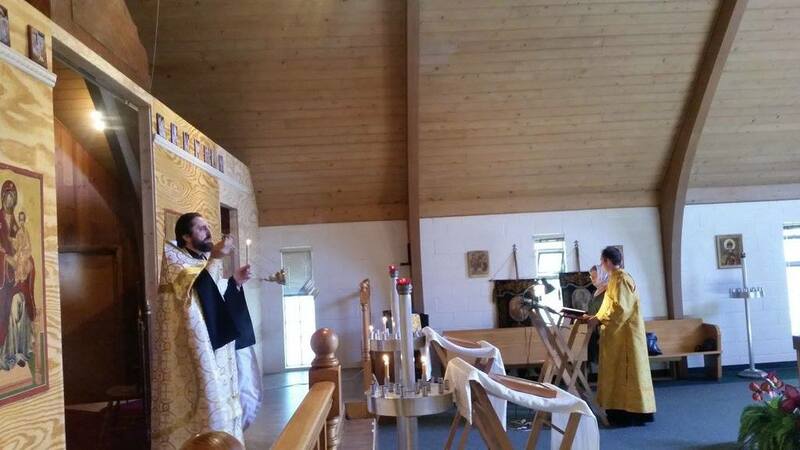 On Saturday, June 25, the following services were performed: Vigil with the blessing of the wheat, wine and bread (Litia) and the 1st Hour, also those who had prepared themselves made the Confession. 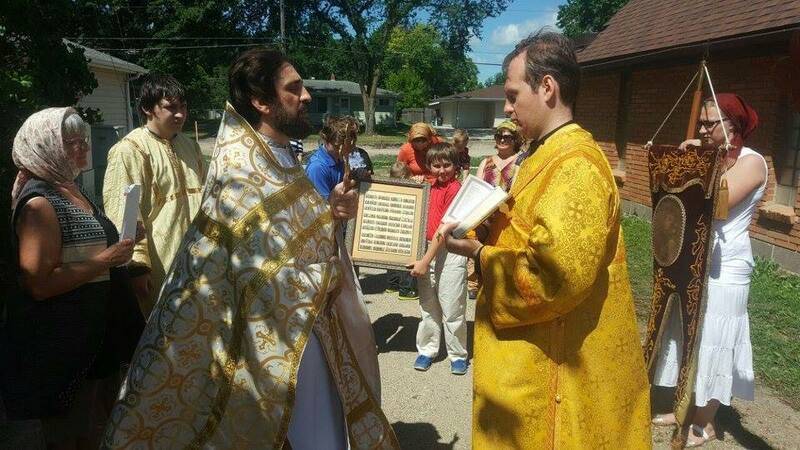 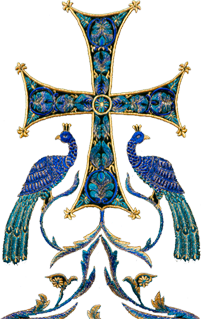 On Sunday, June 26th the following services were performed: Hours, Confession, Divine Liturgy, procession with the reading of the Gospel with blessing by holly water. 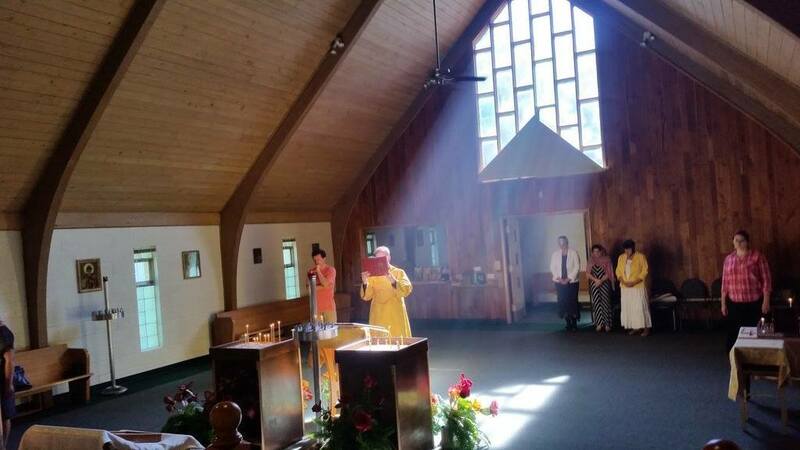 After the end of the Service on Saturday and Sunday parishioners organized festal refection for everybody. 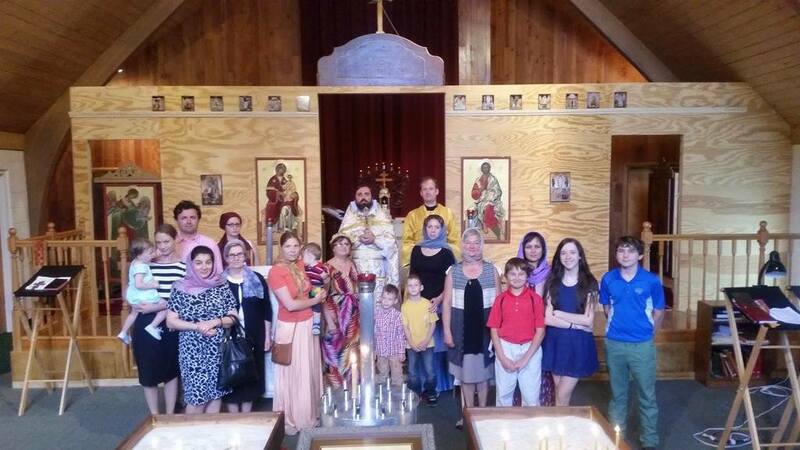 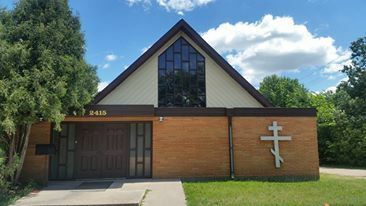 Parish of the Church enclose their gratitude to Father Vasily for the Services, Pastoral Guidance and spiritual support of the Fargo All Saints’ Church. 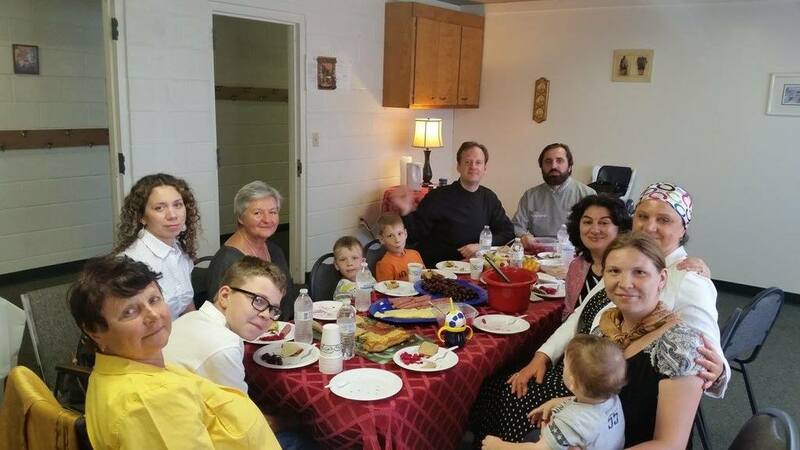 Also we appreciate those attending in the altar, singing and reading during the service taking part in the Cross Walk, those preparing the fest meal, as well as those who were able to find time, willingness and will to attend the service, including those, who have come from other towns and locations. 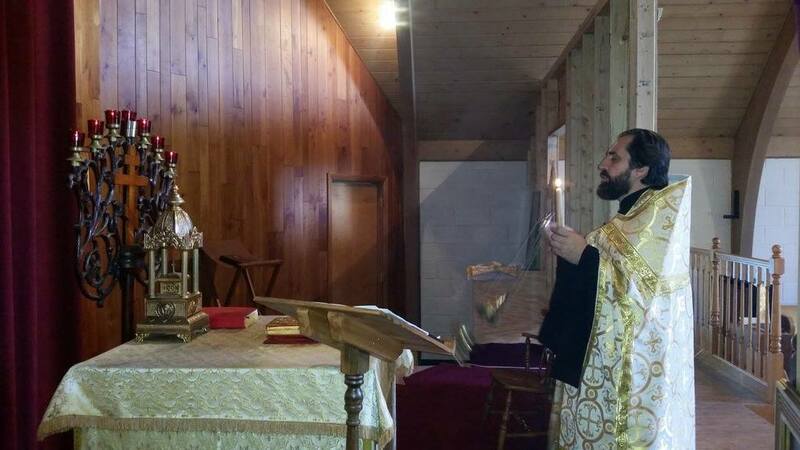 God may bless you by the prayers of ALL HIS SAINTS!